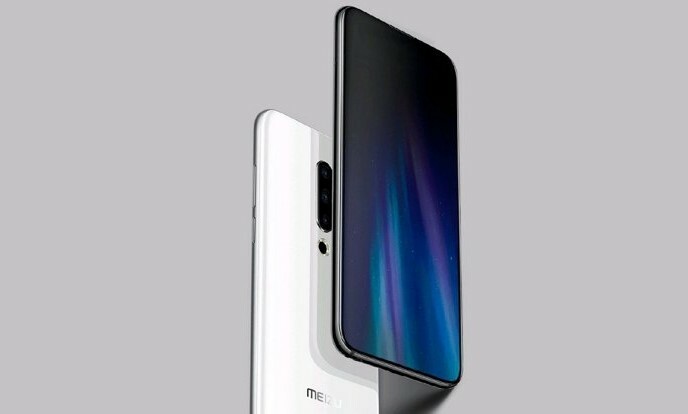 Meizu had launched the Meizu 16 and Meizu 16 Plus smartphones back in Augustb both arrived with latest Snapdragon chipset. And now Earlier today the Meizu CEO Jack Wong has announced that their next flagship is finalised as Meizu 16s that will arrive as early as May next year. Meizu 16s will be powered by Snapdragon 8150 SoC. Wong also said the phone will feature the same design as the Meizu 16, the ‘S’ here denotes all about internal specification upgrades. Besides this there is no information revealed yet on the Smartphone. CEO was also asked about Meizu 17 launch for next year, He replied that the company will be debuting the Meizu 16s instead of Meizu 17 to celebrate Meizu’s 16th anniversary. The flagship phone is expected to get a largerer battery and it could become the one early phone to feature the first 7nm SoC by Snapdragon. Comment below your thoughts on Meizu 16s and Stay tuned with Alloftop for more updates!